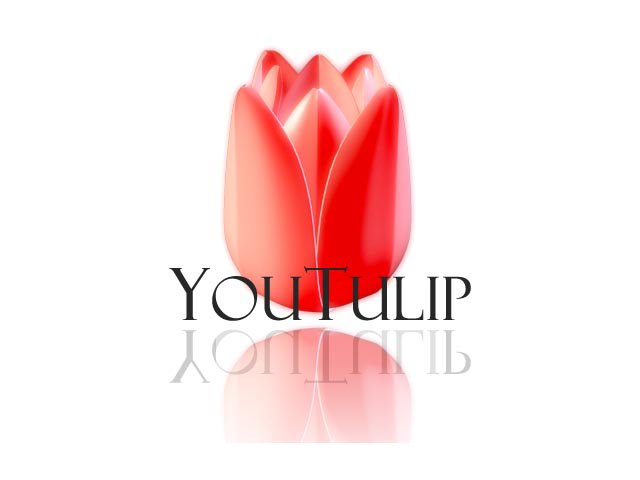 - We will start shipping the flower bulbs from September. From September onwards your order will dispatch within two weeks after ordering. - All orders will be processed in order of receipt. The first orders will have the right on the first bulbs. Once a variety is sold out or rejected due to quality issues, the later orders will be shorted. - Shipping from The Netherlands to the UK will take one week average. You can expect your order within about three weeks after ordering. You can also select your preferred delivery period in the "address menu". You can also choose to receive your bulbs at the right planting time. We will store your order under the best conditions and send you the package at the moment you can start planting. For Canary Islands, Channel Islands and other not mentioned regions, please contact us.